Antal China is looking for a Full-Stack Web Developer. If you meet the requirements below, you will be eligible to apply via Digital Marketing Community. Create and present a reusable, testable and efficient code. Provide and deliver applications in accordance with relevant IT policies and procedures. Resolve new/complex problems which may impact the application. Bachelor’s degree in computer science, computer engineering or equivalent field. Extensive understanding of (Java, J2ee, React, Spring, Angular and Python). Effective knowledge of building scalable distributed systems with a good understanding of service-oriented architecture. Proficient experience with agile practices such as (behavior-driven development, test-driven development, continuous integration and continuous delivery). Deep understanding of working using (Agile) development process. Ability to juggle multiple tasks within the constraints of resources and timelines. Antal International is a global recruitment company founded in London more than 20 years ago. 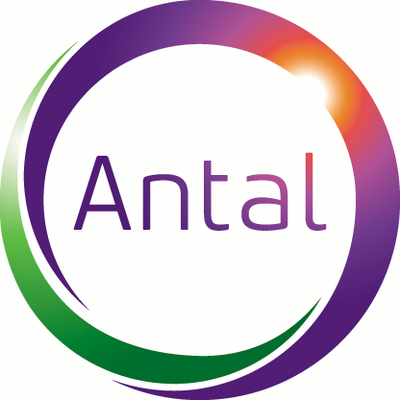 Antal is present in 35 countries across the world and employs more than 1000 people.